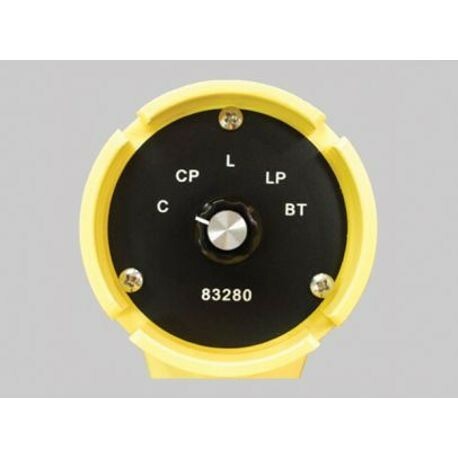 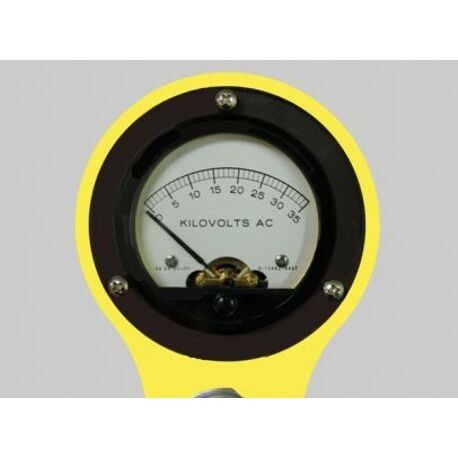 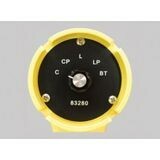 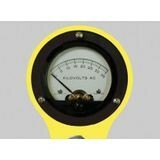 300 V – 35kV ANALOG PHASING METER | Tallman Equipment Co., Inc. The 83280 is a unique tool in that it may be used as a conventional phasing meter, or the meter probe may be used as a stand-alone voltage detector on primary or secondary voltages or capacitive test points. 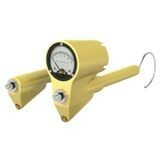 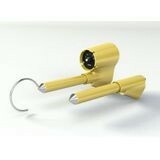 Each 83280 Kit comes standard with a straight probe (81280LPM), hook probe (81280LHM), 8ft. 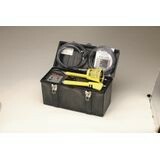 interconnect cable (81280ML), 8ft. extension cable (81280FL), 3kV power supply (PA25T), 6VDC battery (81280B1), instruction manual, padded storage case.